The NSW Labor leader has backed thousands of students who will skip school to rally for action on climate change, as the premier warned his preference deals could put guns in the hands of children. Opposition leader Michael Daley on Wednesday said global warming was the most pressing environmental threat of our time and young people should insist on having a voice. "They don't have a microphone and they don't have money like the big end of town but they do have a right to protest," Mr Daley said of the students' plan to rally in cities across Australia on Friday. "I support these young people and their action." 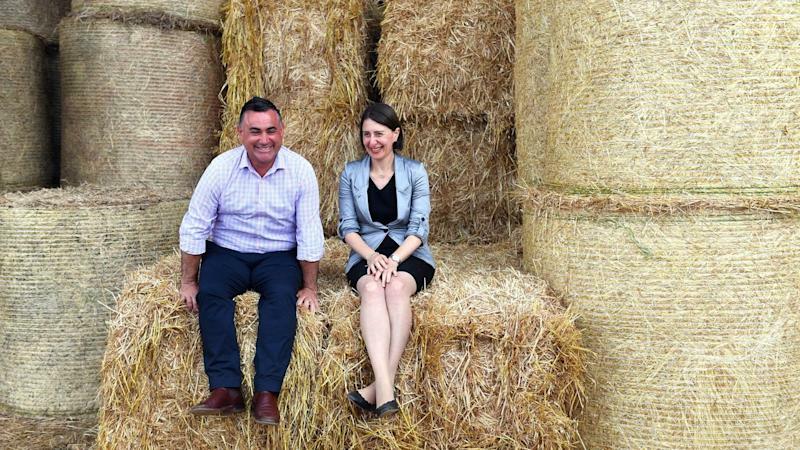 Meanwhile, Premier Gladys Berejiklian said preference deals Labor cut with the Shooters, Fishers and Farmers Party could weaken the state's gun laws. "We will not stand for 10-year-olds being given guns in NSW," Ms Berejiklian told reporters on a trip to Lismore. But Mr Daley argued preferencing the Shooters in some marginal seats didn't mean the ALP was endorsing the minor party's platform. The Labor leader said when he was police minister in 2010 the Shooters made many demands. "They wanted the gun laws relaxed. I said 'No' then and I'll say 'No' again in the future," he said. Mr Daley also ruled out forming a formal coalition with the Shooters to achieve government after the March 23 election. 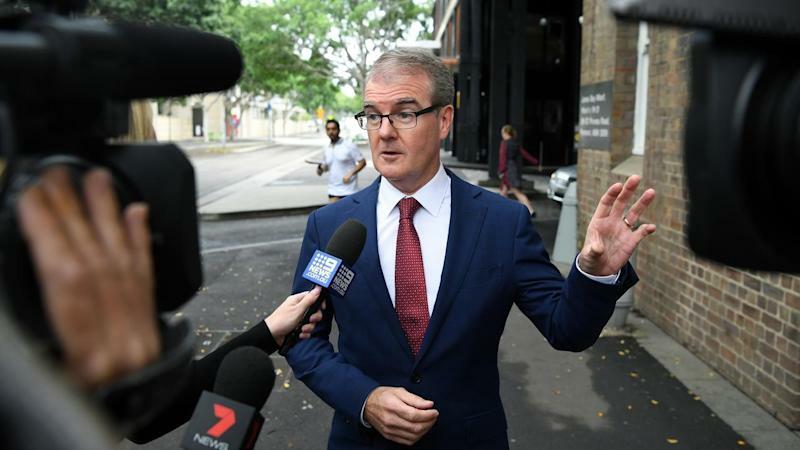 The premier - travelling with Deputy Premier John Barilaro through Lismore, Tweed and Ballina - took aim at Labor's luxury car tax proposal which would increase stamp duty on vehicles over $100,000. Ms Berejiklian said it would hurt regional workers who relied upon vehicles that surpassed the threshold. The coalition is at risk of losing a handful of regional seats including Tweed and Lismore in northern NSW. Barwon, in the state's northwest, could also be lost with the Shooters shaping as favourites in the vast electorate held by the Nationals since 1950. Labor is tipped to defeat the Nationals in Upper Hunter as well. The country party is also fighting to win back Ballina from the Greens. A funding announcement for a surf life saving club near Ballina was cut short on Wednesday after a man identifying himself as a journalist was dragged away by the premier's security detail. Jim Beatson was then manhandled by the premier's security staff and pushed into a nearby room as he shouted, "Why can't a journalist ask a question?" 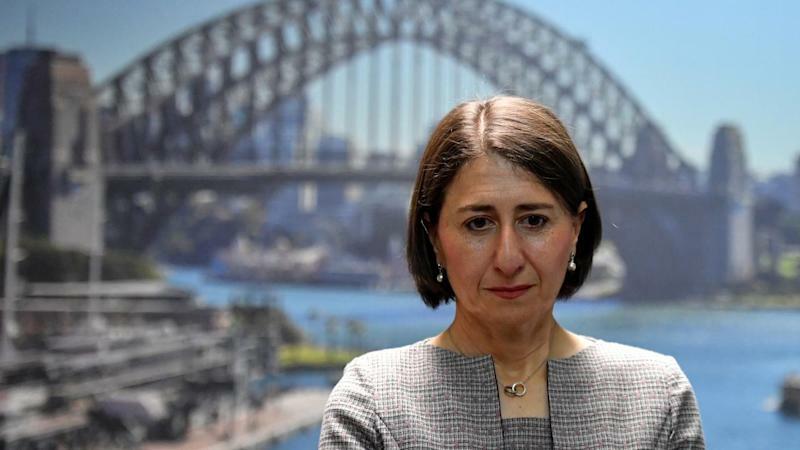 Ms Berejiklian also weighed in on Labor's desire to see government workers' wages rise beyond three per cent, telling reporters it would just give "middle managers in the public service" a pay rise. Labor plans to scrap the 2.5 per cent cap and instead have the independent Industrial Relations Commission set public sector wages. "They should be able to stand in front of an independent umpire and say 'We deserve a better deal'," Mr Daley said.